BBC Radio 4 - World at One, 06/08/2014, Tricycle theatre: moral stand or "anti-Semitism"? 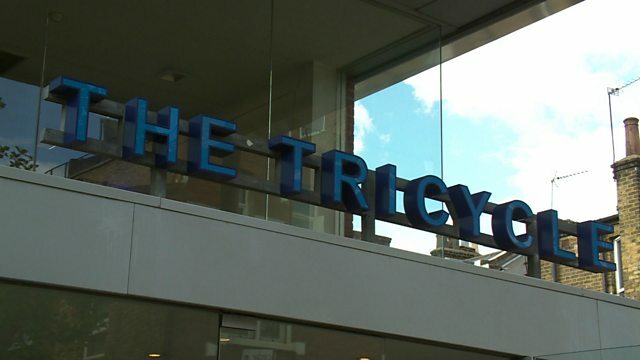 Tricycle theatre: moral stand or "anti-Semitism"? "We've been dancing around this thing for ages"